Mission Statement of the USNR Uncommon Service to Nautical Radio, Amateur Radio service To provide educational communications for the general community operating from museum ships. Statement of Purpose To meet socially so as to improve our skills as Amateur Radio operators applying communications for the good of our community. Our primary goals are: To demonstrate basic skills communicating by using the amateur radio bands during contesting and social events. To work with local Museum groups to establish the infrastructure, plans and procedures to best utilize the capabilities of the USNR Amateur Radio Club. To prepare our future generations to be able to use radio as a communications tool, and to network with technical resources to provide skilled operators. To train and experiment with new modes of communications so that we may provide quality communications and ensure public education. Ham radio, as it is often called, is a hobby. It is a non-commercial radio communication service whose primary aims is public service, technical training, experimenting with radio electronics, and the leisure communication between private persons. Ham operators are noted for providing communications in times of an emergency or disaster. Ham radio exists in nearly every country and on the same frequencies. This allows amateur radio operators to communicate internationally. 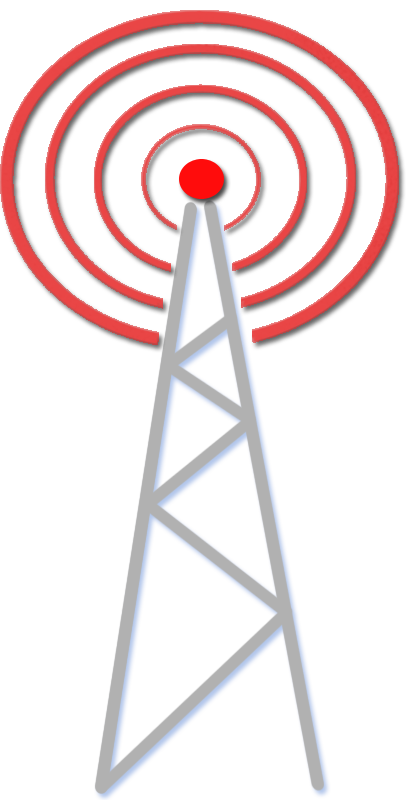 In the United States, Amateur Radio is regulated by the Federal Communications Commission. An amateur operator must hold a valid license, issued by the FCC. Leave a message! Your feedback is welcome.